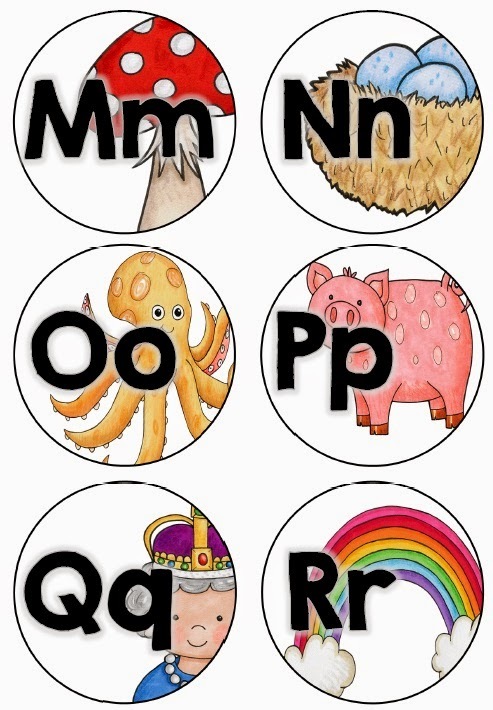 I wanted to make some simple alphabet labels to go with a word wall that I am currently making. 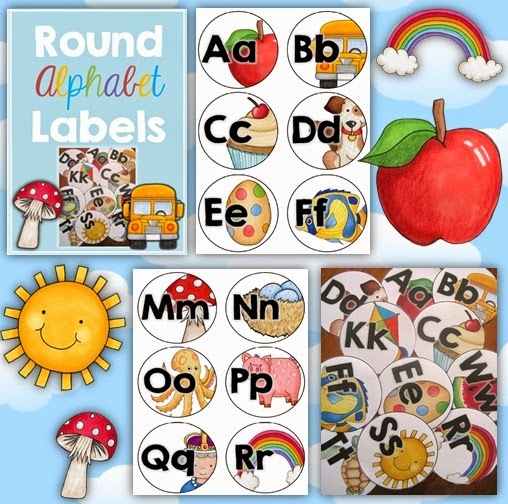 These cute round labels are perfect for the Pre-K-1 classroom or home environment. 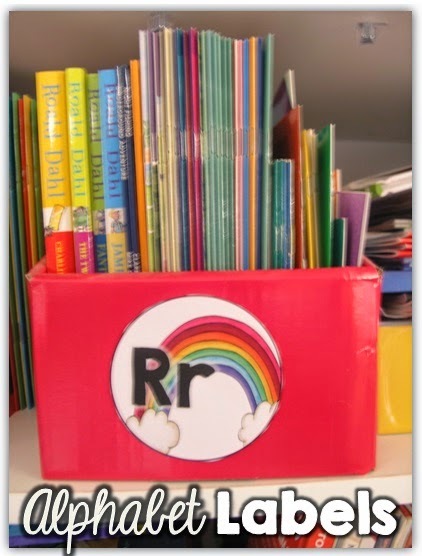 You could laminate and magnetize each round label and place them at the top of your whiteboard or you could use them to label your library book bins. 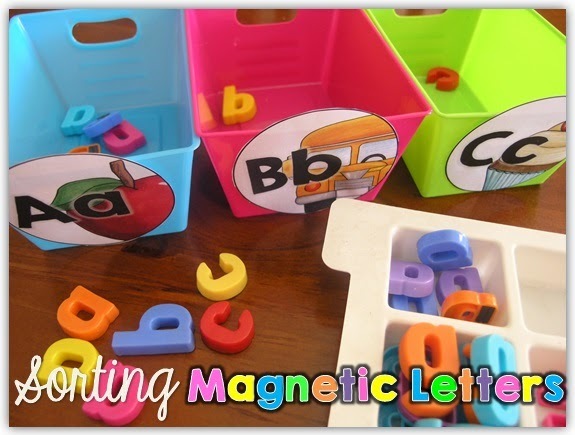 You could also use them for simple alphabet sorting activities. If you know me, then you know that I made for bottle cap activities and games. 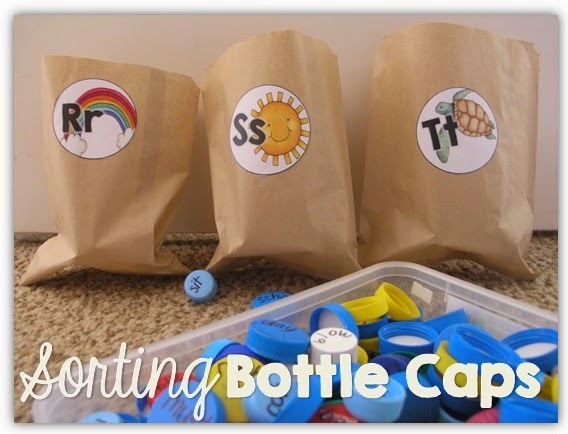 Ask your children to bring in bottle caps by holding a simple table competition, you will collect loads this way. 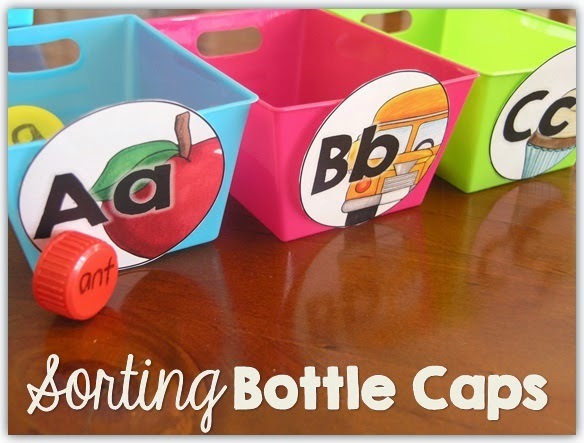 Write sight words or vocabulary words on the top of the bottle lid with a Sharpie and invite your children to sort them. Here’s what one page in this file looks like. 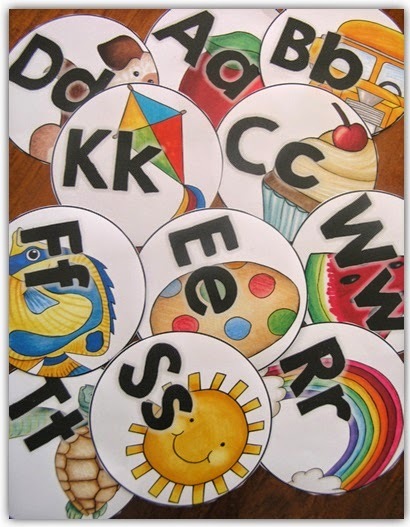 Click here to see our Alphabet Labels Round Style. If you would like to see more of our blog by following us, please click here. Font used in images in this blog post are by Kimberly Geswein Fonts. mmm Teachers pay teachers is having maintenance at the moment, how can we download it within the time frame ?? ?